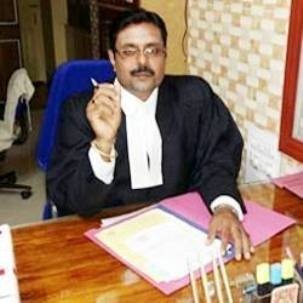 Advocate in Bhuabneswar for Divorce, Criminal & Civil Case | Best Lawyer Odisha. 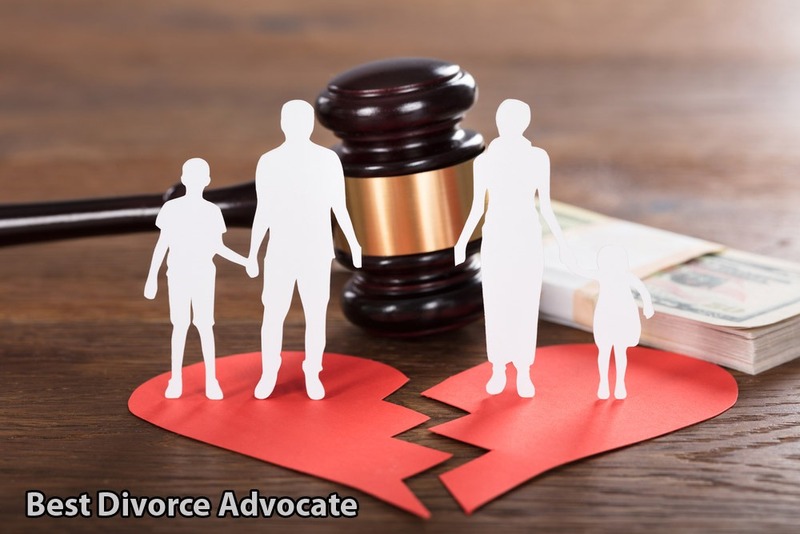 Find the leading, efficient, and ingenious Civil Advocate, Criminal Advocate, Marriage Advocate, and Divorce Advocate in Bhubaneswar, who can help you out in several situations. They ensure complete privacy which doesn’t expose your case or make it vulnerable. Get in touch with the most reputed Advocates in Bhubaneswar and appoint them as your trusted legal partners! Irrespective of the case, they will provide the best support. Visit our website http://www.advocatebhubaneswar.com and get more details about us. For any type of consolation call at 9861063400.